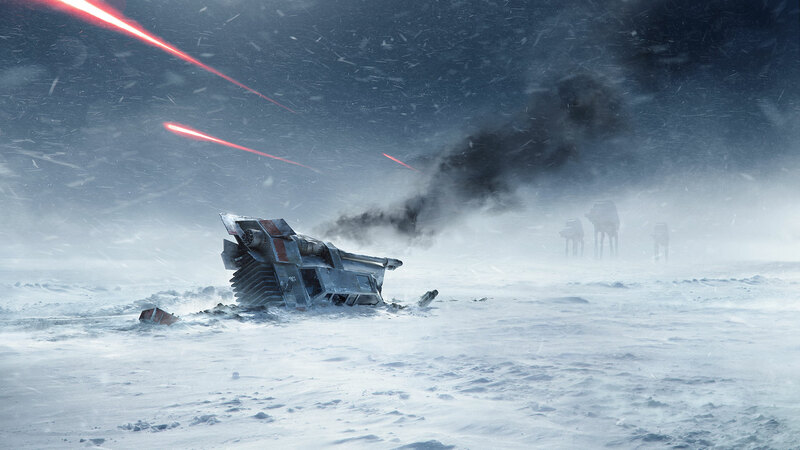 A multiplayer FPS based around the grand battles of one of the greatest sci-fi franchises of all time, Star Wars: Battlefront takes players from troops on the ground to pilots up in the skies to the heroes leading it all! Paddle configuration: In any high-impact war zone, every second counts. 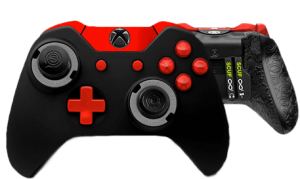 SCUF’s patented remappable paddle system keeps the face buttons in a more natural and easily accessible location on the bottom of the controller, meaning that reloading, jumping, and crouching come at a fraction of the time--keeping you that much further ahead of the enemy! Triggers: Whether you’re a rebel or a stormtrooper, a soldier lives and dies by the precision of their trigger finger. 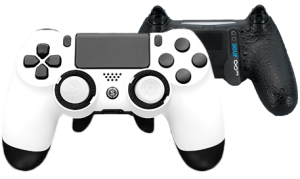 SCUF’s adjustable hair trigger system lets the player find the exact sweet spot which provides them with better balance, aim, and control over their weapon.